At The Parker, we know the value of our location. As an exciting and bustling city, it’s not difficult to see why people are falling in love with El Monte. 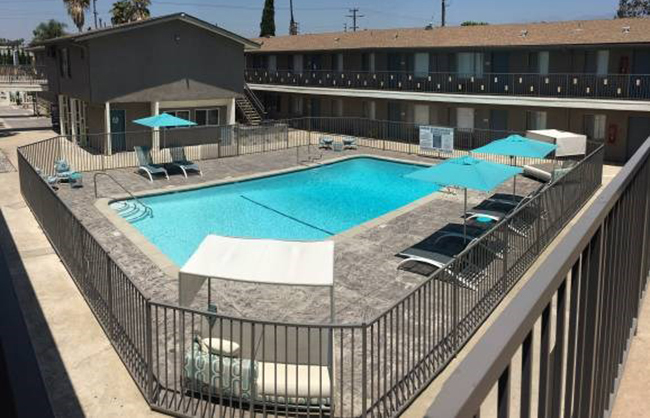 You’ll certainly love your home in El Monte, with plenty of access to amenities and entertainment. Cool off or bask in the sun at our sparkling pool or stay in shape with our 24 hour fitness center! You'll love staying home in The Parker Apartments!